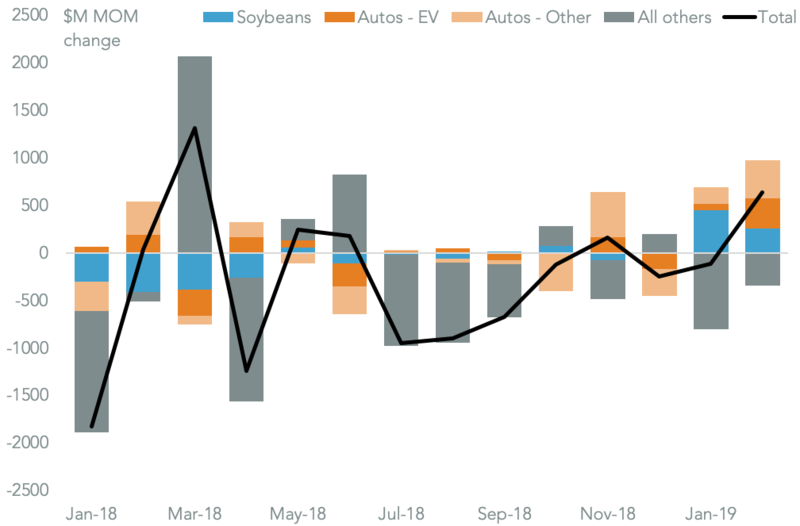 Global trade activity fell 1.4% compared to a year earlier in December according to CPB World Monitor data, the first decline since Jan. 2016 and the worst one month year over year drop since Oct. 2009. The biggest drop was in emerging Asia which fell 3.2%. 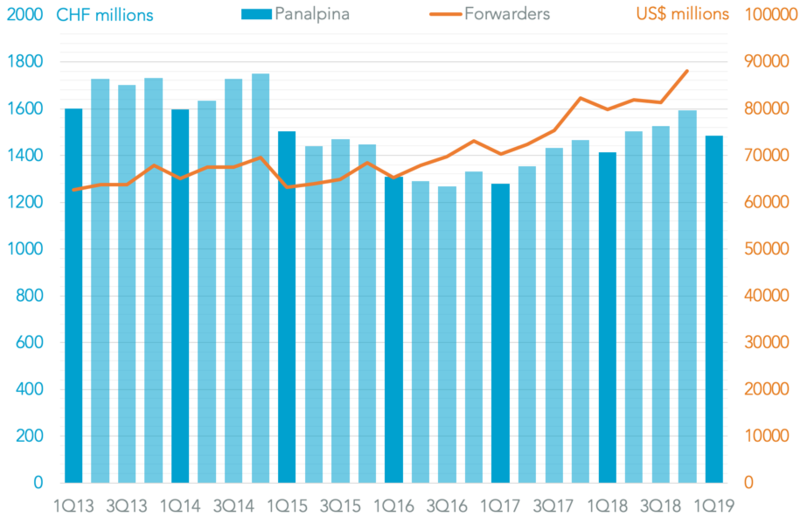 Data from China, Japan and South Korea would suggest the semiconductor industry is a driver there. Europe was second worst with a 2.9% decline, coming even before Brexit disruptions. 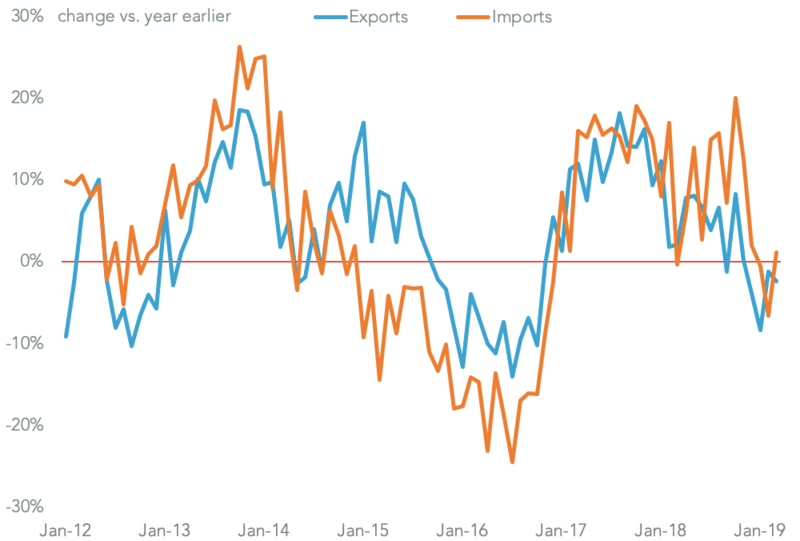 Panjiva’s analysis of export data from 34 countries suggests more of the same likely occurred in January with a potential 1.3% slide.